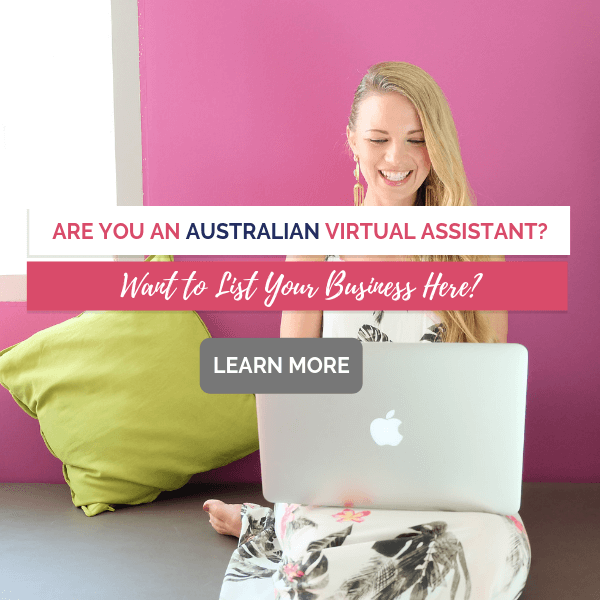 Find an Australian Virtual Assistant to help manage your business administration – Admin Assistance, Book Keeping, Copywriting, Email Management, Social Media Management. Versatile VA offers a broad range of virtual business services to small and medium businesses located anywhere. If you’d like to connect with us in person, we’re located in Castle Hill, The Hills District in Norwest Sydney. Tailored Virtual Assistant (VA) solutions to support you, taking care of those business tasks you would rather blink and miss! Your VA to help you eliminate the angst of doing all the things - social media, writing, website and admin tasks. JAM Business Support Services provides online business support to small businesses, creatives and entrepreneurs and can help with anything that is time-consuming, repetitive, or simply frustrating. Lifestyle Management & Business Support Consultant. Your extra pair of hands to get through your to-do list. Specialising in effectively managing your time to allow you to focus on your personal & business priorities. Platinum Virtual Office Solutions supports business owners to successfully grow their business with dedicated administration support. Let me take away some of the stress so you can get back to your life! 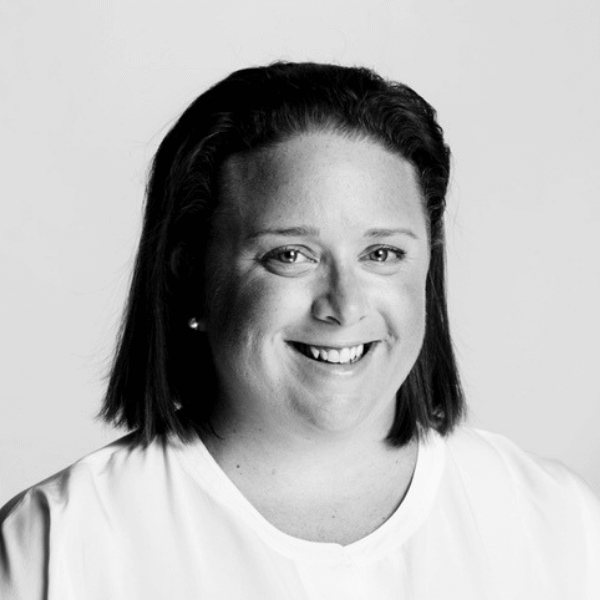 I’m an expert Administrator with a passion for helping others, I help business owners with their admin, marketing and bookkeeping. If you need a helping hand, I can help. Platinum Assistant Services helps you and/or your business with high-level administrative support and audio transcription services. 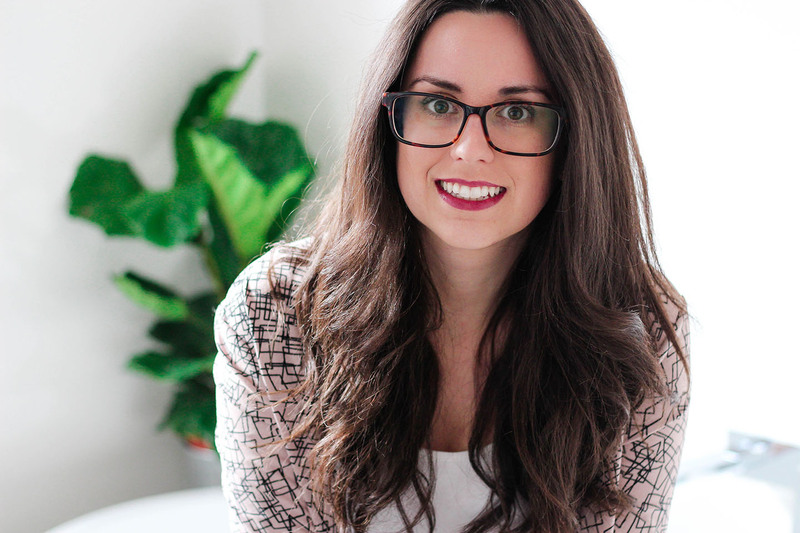 I’ll help bring order to your business by clearing the clutter, so you have time for more important things like strategising, creating or just spending more quality time with loved ones. You’ll save time and money and find a new peace of mind. 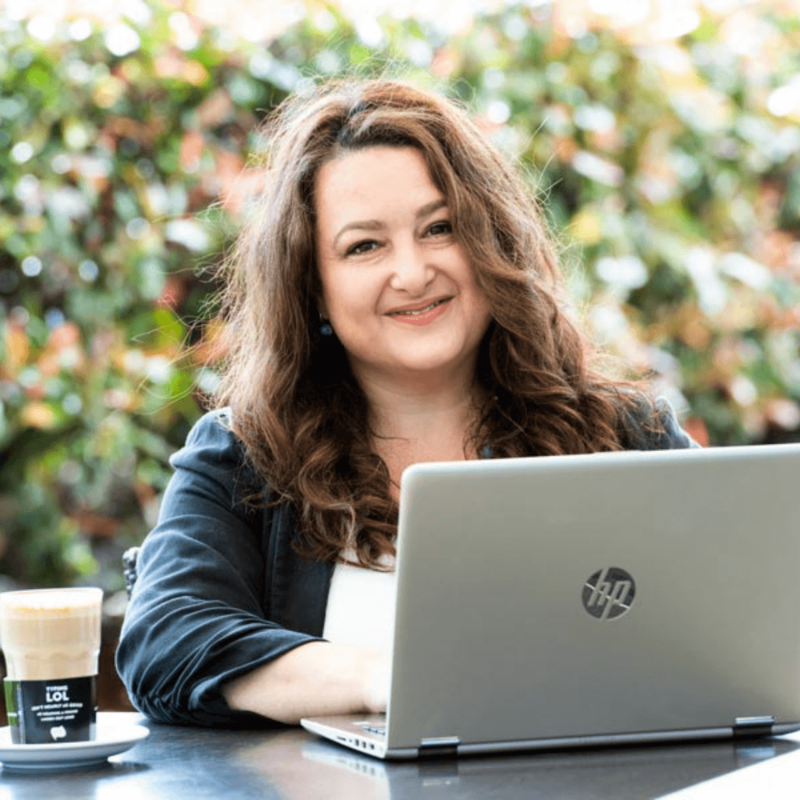 Providing Virtual Assistant services to small-medium businesses and not-for-profit organisations in Australia to help ease their workload and grow their business. I help business owners achieve more by providing flexible and efficient remote support – Virtually Anything when you need it. Our mission is to provide customised virtual business management and support services to established business owners. As integral team members, we provide the structure, tools, and support that allows them more time and focus to grow their business. Passionate about releasing entrepreneurs and small business owners from admin tasks someone else could be doing for them so they can focus their energies on only what they can do. Giving freedom so you can do what you love. 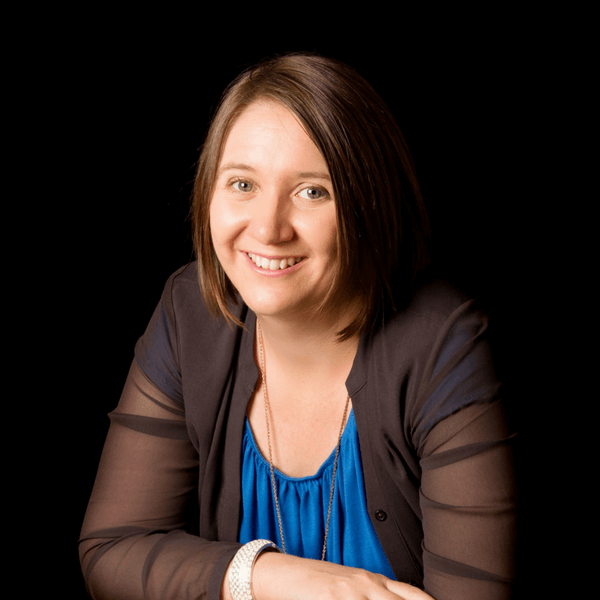 Would you like to promote your VA services to our audience of #bizmums eager to find Australian help? Want to be a VA but have absolutely no idea where to even begin? 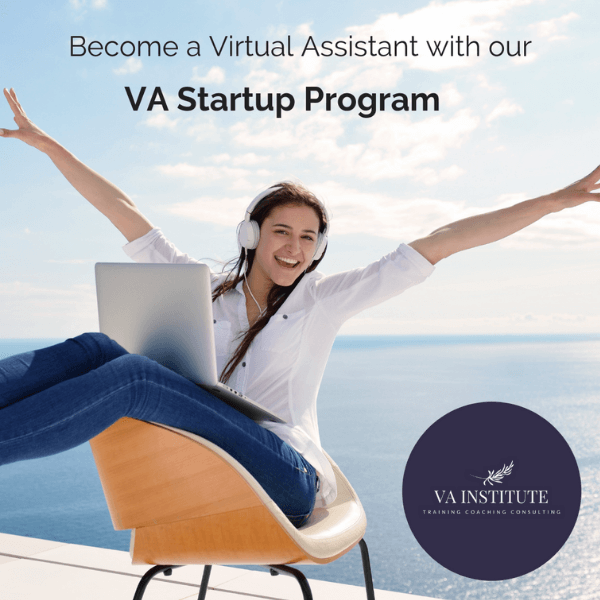 The VA Institute has a super personalised one-on-one program where participants come away with ALL the tools required to step into a career path as a VA, plus some amazing additional inclusions that are all relevant and critical to setting up a successful home-based VA business.